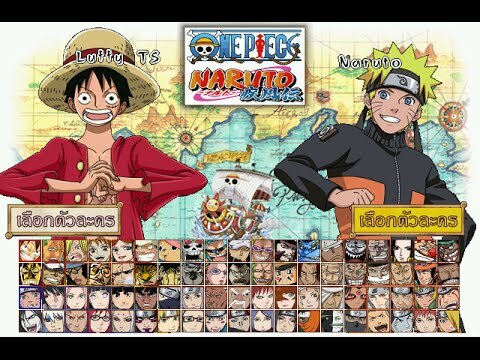 Included the latest story line, for naruto it already supported by all character when naruto vs Kabuto. Every char has power and skill, ninjutsu like the real one in anime. bahasa nya tuh di screenshot kok arab min? itu thailand kali bos :v , arab mah bukan kayak gitu .